Ms. Wendy | It's About Bunnies! It has been over two years since several of us LOST podcaster got together just to talk about the show and what we have been up to since. And it had also been as long in seeing some ‘familiar faces’ in the chat that Tuesday night we recorded ( into the wee hours of the morning, as usual 😉 ). It was wonderfully overwhelming. The episode runs for 5 hours of fun reminiscing about LOST , talking about just some of the things that happened during the years that Heath and I recorded The LOST Revisited Now podcast and a LOST/LOST Revisited Now Trivia Game that I invented has to be heard to be believed…including my mess ups as a game show host…lol. Thanks to everyone who stopped by the chat and/or called in to talk. 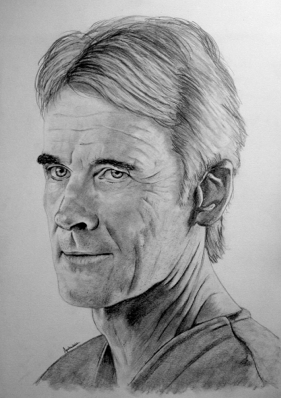 Hello, fellow LOST fans. Just an update about a couple LOST related happenings that have come about. First, Pearson Moore is at it again, writing another in depth work about LOST, rounding up some of the most prolific writers and theorists from the LOST fandom and beyond ( including Ryan Ozawa of The Transmission podcast and founder/creator of the LOST Podcasting Network, someone that I and other fellow LOST podcasters are happily indebted to. 😉 See below for more info on LOST Thought. The greatest collection of LOST expertise ever presented in a single volume. What if all your favorite LOST authors and bloggers were gathered in one place, accessible anytime you wished, day or night? What if you could bring together in the same place the world’s leading authorities on LOST? What would you talk about with them? What fascinating ideas would they bring for your consideration? What if you could talk with people who never left the Island, who never will leave the Island—whose job it is, in fact, to live, breathe, experience and explain LOST 24 hours a day, seven days a week? There are such people, and there is such a magical place, in a book: LOST Thought. 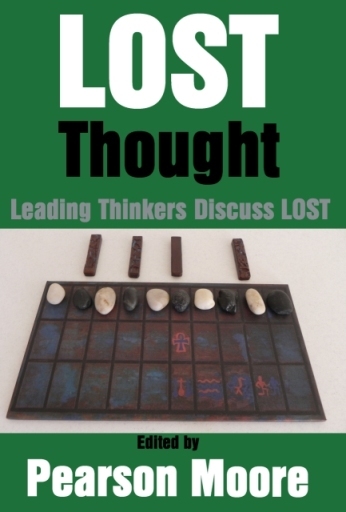 LOST Thought is a lively collaboration between 22 leading experts in the online LOST world and the academic community. Every contributor brings unrestrained passion to these 25 wide-ranging and vital discussions of the personal, cultural, social, and literary implications of the most fascinating, multi-faceted creation ever presented on television. LOST is approached as living, breathing text whose mythology, themes, and theses challenge our culture and our society at every level. Scholars specializing in literary theory, English literature, film theory, art history, LOST studies, theology, pop culture, music theory, art, religious studies, and theater have come together to produce the most extensive analysis of LOST ever presented in a single volume. 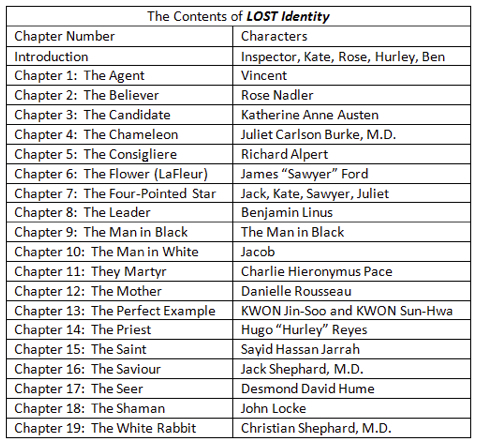 These 22 experts discuss LOST from 25 different perspectives, taking on issues ranging from the cultural impact of the series as a whole to the social implications of specific characters such as Sayid Jarrah, looking at LOST through the lens of the Neo-Baroque, Postmodernism, Post-postmodern Realism, and Poststructuralism. This volume will be widely quoted in literary and scholarly circles and treasured by fans worldwide. 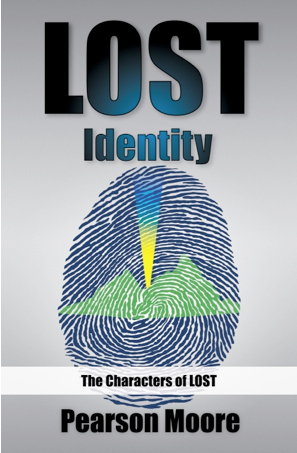 The leading voices of the LOST online community are all present in this volume. Nikki Stafford, author of the outstanding Finding LOST series, presents the first essay in the anthology and sets the tone for the entire volume. Jo Garfein, Erika Olson, Sarah Clarke Stuart, Pearson Moore, Sam McPherson, Ryan Ozawa, and Andy Page contribute their unique perspectives, giving a sense of the profound personal and social sentiment attached to the pop cultural revolution that is LOST. Several of the most distinguished figures in academe, in disciplines ranging from art history and film theory to theology and theater studies, apply the full weight of their expertise to uncover and explore the most fascinating aspects of this rich television drama. Dr. Amy Bauer and Dr. Michelle Lang consider LOST from artistic perspectives, while Dr. Cynthia Burkhead, Dr. Julia Guernsey-Pitchford, and Jamie Smith look at LOST from the context of literary tradition. Dr. Paul Wright, Jeffrey Frame, and Kevin McGinnis apply their religious and theological training to distill new meaning from the text, and Dr. Antonio Savorelli brings the unique appreciation of semiotics to his discussion of the sixth season and the series finale. The depth of these scholarly discussions is unparalleled in published works on LOST. Some of the most talented, up-and-coming scholars train their sharp, young minds on the series, delivering fresh and fascinating perspective to the cinematic text. 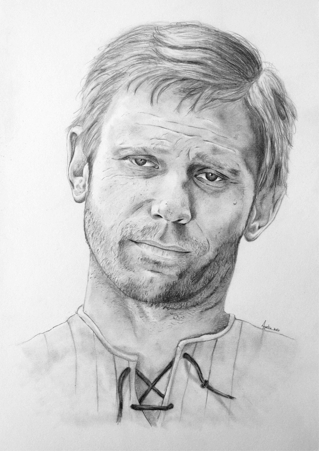 C. David Milles looks at LOST as story, Erin Carlyle considers LOST’s motherhood theme from a visual perspective, and Gozde Kilic explores the psychoanalytic implications of the “Daddy Issues” in the series. Dr. Delano Freeberg presents an unabashed discussion of LOST as postmodernism, providing a tour-de-force defense that is sure to become a controversial talking point for scholarly rebuttals. Finally, Jennifer Galicinski weighs in with the longest essay in the anthology, a challenging assertion of LOST as cultural exemplar to modern religious practice and understanding. Inukshuk Press has long been committed to the popular appreciation of intellectual and literary zeal, and is no stranger to the LOST community. One of this publisher’s most successful offerings, Lost Identity, was written by Pearson Moore, editor and contributor to LOST Thought. I will also be on with Ms. Wright on LOST Mirror Moments on March 19th, 2011 at 9:15 EST on Talkshoe. We will be discussing the episodes ” Lockdown” and “Dave” from Season 2. Thanks again to the delightful Ms. Wright for having me co host with her. We will announce on the show that we will be doing a LOST Series Bunny Awards in the near future. Heath and I will be doing the show “solo” , but we want to hear from YOU! We will be listing the “award” categories for LOST, overall, and we would like people to send them in to us to read on the podcast. I will also be posting the categories on the blog, as well. Wow! It has been over six months since “The End”..ended and we are fast approaching a whole year since the finale season of LOST’s premiere. I have obviously been away for a while, voluntarily and involuntarily, since LOST closed up shop. Since then, I have made a few appearances on various podcasts. And I have been having a guest role in the USWhoCast Mythcast , hosted by Matt Murdick, formally host of the brilliant “Keys to LOST”. (You rock, sir! ) If you are a fan of Dr. Who…or are curious about the show and want to start watching, please check out the podcast. Finally, Heath and I are looking at sometime in January, 2011 to wrap up the LOST Revisited Now podcast with the Series Bunny Awards. It might be a combo of Season Six finale/ Series Awards… still figuring things out. Because this is such a big undertaking, we may even add a few bonus categories for the series Bunnies. But however the format work, we will be doing a podcast, in the near future. I would love to hear your Season Six finale and/or LOST Series Bunny Awards. And if it’s ok, I would like to post them here on the blog. Send them to bunnieshatch@aol.com.